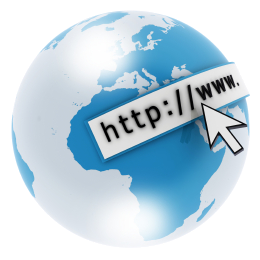 After you have , its time to look out for a webhost to host the files related to your website. Note that a website is nothing but set of files written in language that web browsers can read and display in a web format. A web host is a computer (or Hard drive) which stores your file and delivers to browsers whenever requested. You can easily make your own computer a web host but then you will need to keep it online 24×7. Practically hosting your website on your own computer is neither feasible nor cost effective. 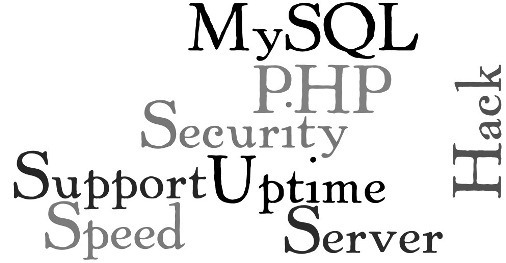 Hence, it is recommended to get services from webhosts who keep their servers always online. Getting a quality web host is absolutely necessary for the success of your website as it effects the user experience a lot. While a bad host may result into frequent downtimes, slow loading of web pages, it may also come as a big pain for you if it has a non friendly backend or tech support. Here we are underlining a few tips to help you out choosing a good free or paid web host.